This is a new video from Mr. Sunday Movies in their Caravan of Garbage series, where they play video games that are mostly crappy. This episode features the 1994 SNES game Star Trek: The Next Generation: Future's Past. The game was developed and published by Spectrum HoloByte for the Super Nintendo console. The story is a plays out like an episode of the series would, with the player communicating and interacting with various members of the crew. 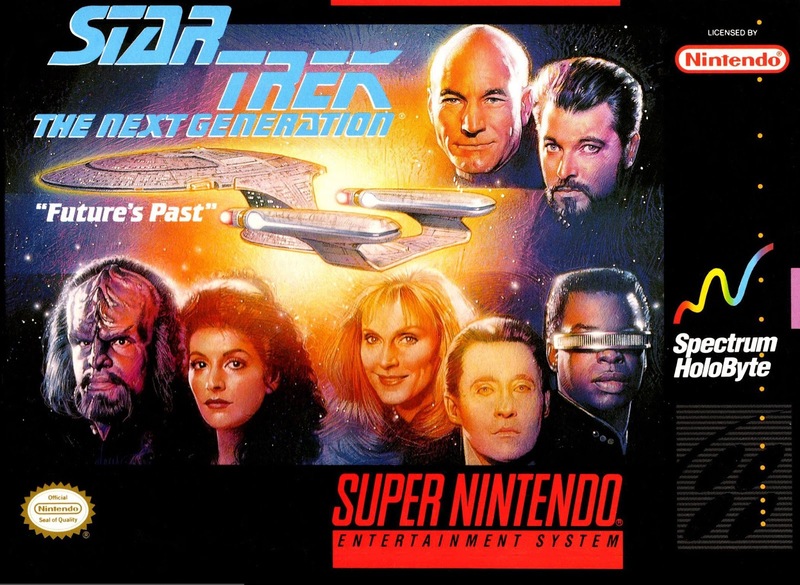 It received mixed reviews upon its release, praising its Star Trek authenticity but saying that the game is slow and boring at times. Check out the video below.